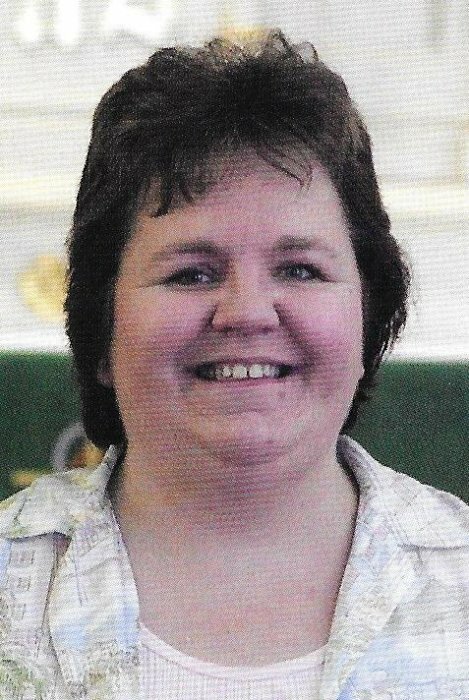 Hancock: Julie B. Gades, 60, of Hancock, passed away on Thursday morning, April 26, 2018 at the Omega House in Houghton. She was born on June 2, 1957 in Hutchinson, Kansas, a daughter of Melvin and Elisabeth (Saterbak) Gades. She graduated from Hancock High School in 1975. She then attended Michigan Tech for two years, graduating from Northern Michigan University in 1979 with a degree in Education. She later earned a Masters Degree from Mary Grove University. Julie taught at the Hancock Barkell Elementary School in Special Education and third grade, retiring after 37 years. She was well loved and respected by her students, their families, and other teachers. She was a faithful member of Saints Peter and Paul Lutheran Church of Houghton including the Church Choir, Sunday School Teacher, and also Sunday School Superintendent. She also belonged to the Copper Country Chorale and the Calumet Players. She was a skilled accompanist. She enjoyed crocheting, genealogy, history, music and acting. Julie was preceded in death by her parents, Melvin and Elisabeth Gades. She is survived by her sister, Carla Gades of Hancock, an aunt, Ruth Anderson of Appleton, Minnesota, and by many cousins and special friends, Karen Erva and Deb and Kevin Olson. Funeral services will be held at 11:00 A.M. on Monday, April 30, 2018 at Saints Peter & Paul Lutheran Church with Pastor Aaron Gehrke to officiate. Burial will be at Lakeside Cemetery in Hancock. Friends may call at the church on Sunday from 4 until 7 P.M. and from 10 A.M. until the time of the funeral on Monday. Memorials in lieu of flowers may be directed to Saints Peter & Paul Lutheran Church, 1010 Madeleine St., Houghton, MI 49931 or to the Hancock Public Schools Foundation, 501 Campus Drive, Hancock, MI 49930 in the name of Julie Gades. The O'Neill-Dennis Funeral Home of Hancock is assisting with the arrangements. To leave online condolences, please go to www.oneilldennisfh.com.